Jameson Meyer rose up, sinking a 3-pointer. Following him were teammates Andrew Kallman, Myles Hanson and Luke Roskam, who was 0-for-19 on the season into the game. Talk about finishing the calendar year with a bang. Invites you learn about our neighbor, the Minnesota Valley National Wildlife Refuge and Rapids Lake Education and Visitor Center. 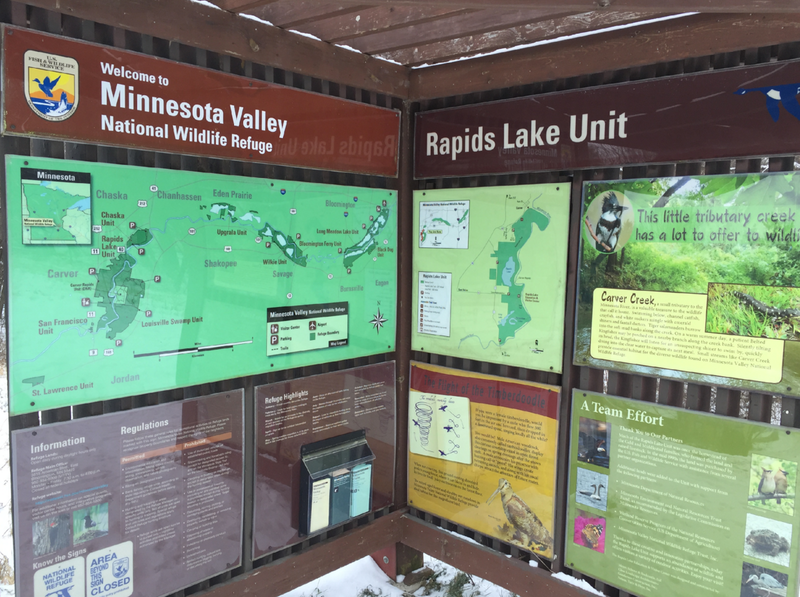 On Wednesday January 13th at 7 pm at the Church by the River in Carver Todd Smith, the Visitor Services Manager at the Wildlife Refuge and Rapids Lake Visitor Center, will tell us about the Wildlife Refuge and Visitor Center and how we can utilize them. He will also answer any questions we have. This is a free event, with refreshments provided. The Carver County Parks Department will offer Candlelit Ski Events at Baylor Regional Park on Jan. 9 and 23, and Lake Minnewashta Regional Park on Feb. 13. (Read more…) All events are 6-9 p.m.
People flocked to the Minnesota Landscape Arboretum in 2015 setting a record high of an estimated 400,000 visitors.